BQC is a reliable electronic contract manufacture factory,which dedicated on EMS service about 13 years with extensive experience.Our factory has advanced PCBA manufacture equipments,committed to help customer to improve competitiveness,shorter lead time and better quality.Our producing is full of flexibility and equipments are high performance.With these advantages, we could produce all kinds of electronic products. 8.ERP system control materials and produce process. 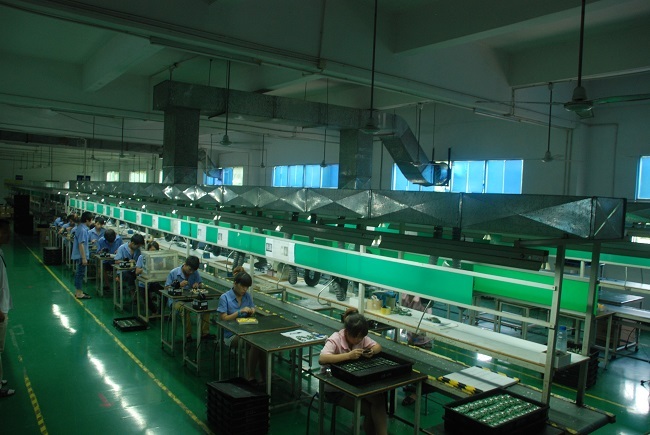 11.In order to guarantee no defectives,100% full test before shipping,such as ICT test,AOI and Function test. 12.Strict quality control, FAI-first article inspection, every time swift production. 13. The highest Customer satisfaction and perfect after-sales service .